An Alabama prosecutor ruled an officer was justified in shopping mall killing. An Alabama police officer was justified in killing a legally-armed 21-year-old African-American man while responding to a shooting allegedly committed by someone else at a mall on Thanksgiving night, Alabama Attorney General Steve Marshall ruled on Tuesday. 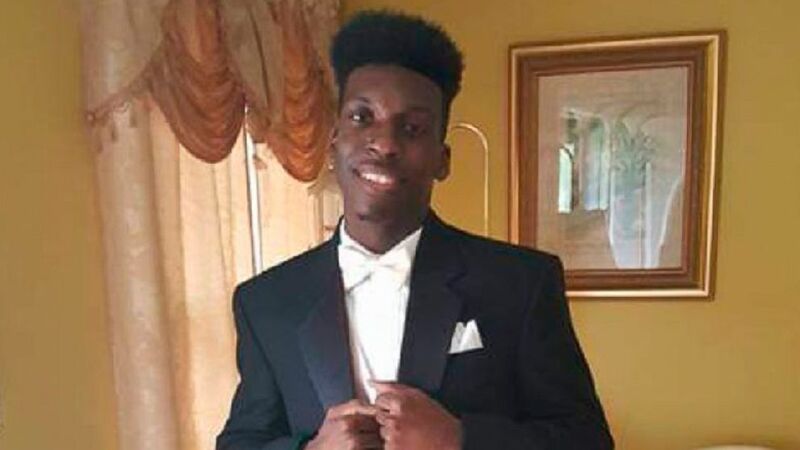 Marshall issued an online report saying the facts of the case did not merit going to a grand jury to seek an indictment against the officer who killed Emantic "EJ" Bradford Jr. at the Riverchase Galleria mall in Hoover. Marshall said an exhaustive probe by the State Bureau of Investigation showed the officer, who he identified only as "Officer 1," was justified in shooting Bradford -- whose family, citing an independent autopsy, claimed was shot three times in the back. (Emantic Bradford, Sr. via AP, FILE) This undated image provided by Emantic Bradford, Sr. shows Emantic Fitzgerald Bradford, Jr. posing for a picture at his father's home near Birmingham, Ala., in his senior year of high school. "After an extensive investigation and review, the Attorney General has determined Officer 1 did not commit a crime under Alabama law when he shot and killed EJ Bradford and thus the Alabama Rules of Professional Conduct preclude presentation of this case to a grand jury," Marshall's report states. "The facts of this case demonstrate that Officer 1 reasonably exercised his official powers, duties, or functions when he shot" Bradford, according to the report. Attorneys for the Bradford family said their own investigation showed that Bradford drew his gun in an attempt to protect himself and others when he was shot. 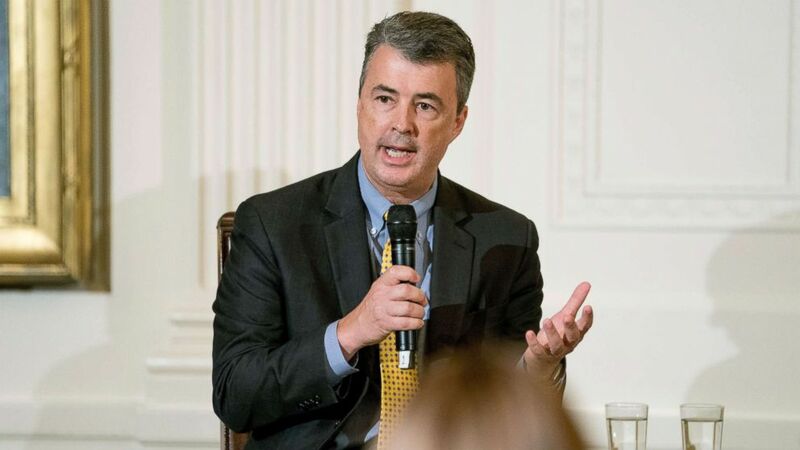 (Andrew Harnik/AP, FILE) Alabama Attorney General Steve Marshall speaks at a roundtable event to salute U.S. Immigration and Customs Enforcement (ICE) officers and U.S. Customs and Border Protection (CBP) agents at the White House, Aug. 20, 2018. "He was really the hero in all of this. He did nothing wrong," Bradford's mother, April Pitkins, said of her son Tuesday after the report was released. Her attorney, Benjamin Crump, said it was unbelievable that Marshall decided not to take the case to a grand jury. "When you look at that report, it is bias 100 percent to exonerate the police of murder," Crump said during a news conference on Tuesday. He added that "reasonable minds would have said, 'This needs to have a trial by jury.'" 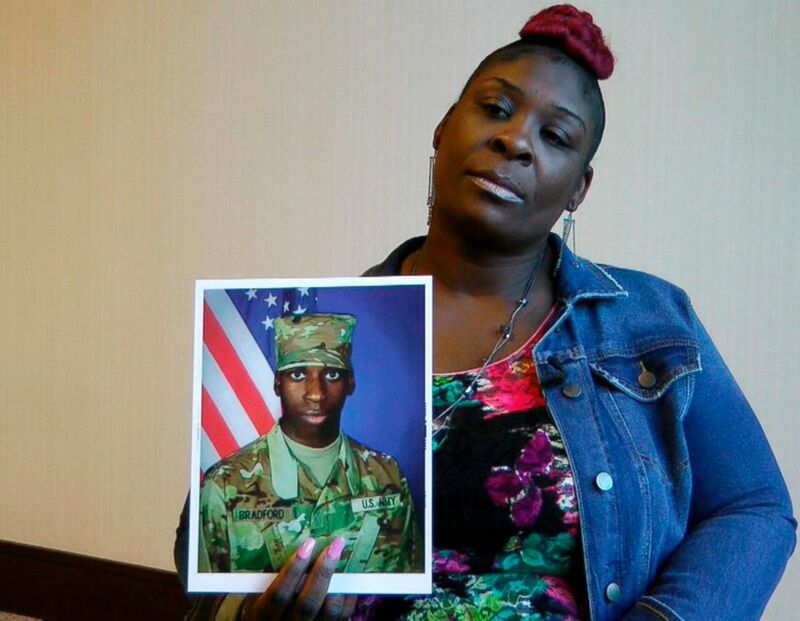 (Jay Reeves/AP, FILE) April Pipkins holds a photograph of her deceased son, Emantic "EJ" Bradford Jr., during an interview in Birmingham, Ala.
Marshall said in a statement that he made the report and video of the incident public after meeting with Bradford's family. But Crump said the video and report were released to the media before the family was notified. "That's the level of disrespect that this attorney general has shown this family," said Crump, who objected to Marshall taking over the case from the local district attorney who is African American. Jefferson County District Attorney Danny Carr turned over the case to Marshall in December due to a conflict of interest of having ties to people organizing protests of Bradford's killing. As part of the probe, the state Bureau of Investigation interviewed dozens of witnesses and examined hundreds of pieces of evidence, including security video, police bodycam footage and numerous cellphone videos taken by shoppers, according to the report. 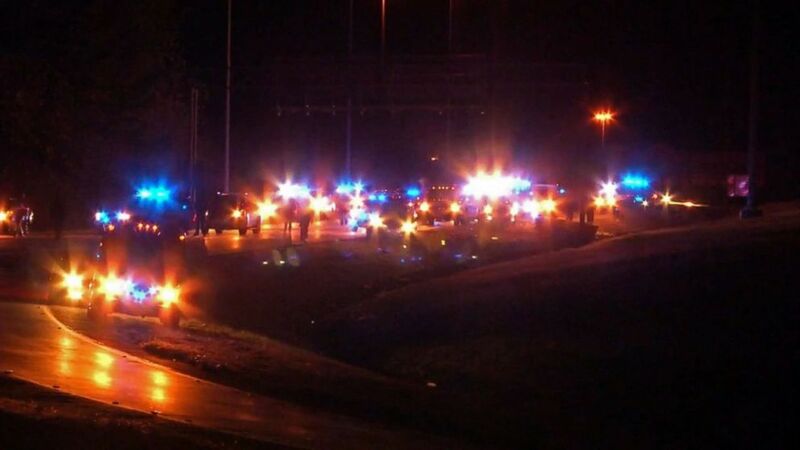 (WIAT) Protesters angry over the shooting death of Emantic Fitzgerald "E.J." Bradford Jr. pass through part of an interstate in Hoover, Ala., Dec. 4, 2018. Early in the investigation, Hoover police mistakenly believed Bradford, who had a permit to carry a concealed weapon and was armed the night he was shot, was the suspect who opened fire in the mall, wounding an 18-year-old man and a 12-year-old girl. Following the shooting, Hoover's mayor and police chief apologized to Bradford's family for identifying Bradford as the gunman who opened fire. The officer who shot Bradford and his partner were on-duty at the mall and heard the gunfire erupt some 75 feet away from them, according to Marshall's report. The two officers, according to the report, raced toward the gunfire and spotted Bradford who "held a firearm in a ready position." As protests erupted in Hoover over Bradford's killing, police arrested Erron Brown, 20, and identified him as the alleged gunman who opened fire in the mall. Brown was charged with attempted murder.